This server has received 2229147 hits from both ipv4 and ipv6. There is a great line-up of speakers from the UK, Europe and the USA who will be covering a huge range of topics pitched at all levels of experience, from complete newcomers to developers, designers and administrators. Joomla! 3 – Are You Ready? Joomla! 3.x has many new features, including being responsive-friendly both front and back-end by default. There are lots of exciting features being released in the forthcoming update 3.2 including a Rapid Application Development (RAD) layer and Content Versioning (allowing you to see who made changes and roll back). 2020Media had a stand at last years event but will be attended as delegates this time around. We hope to meet you there. Read more about Joomla here. Dates have been announced for a WordPress conference in London later this year. The very first WordCamp London will take place on 23rd & 24th November 2013! The two day event will have one main conference day and the second day will be a Contribute Day where you can come along, hack, write, support, and contribute to WordPress. The conference day on 23rd November will be held at the Bishopsgate Institute. The Contributor day on 24th November will be help at Mozilla Spaces in London. “WordCamps are informal, community-organized events that are put together by WordPress users like you. Everyone from casual users to core developers participate, share ideas, and get to know each other”. The first day will comprise presentations from WordPress experts and enthusiasts from the UK and around the world. The second day will be a Contributor Day – both seasoned and new community members will spend the day working on the project. 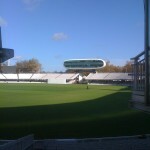 2020Media took part in the 2009 Nominet registrar conference today. 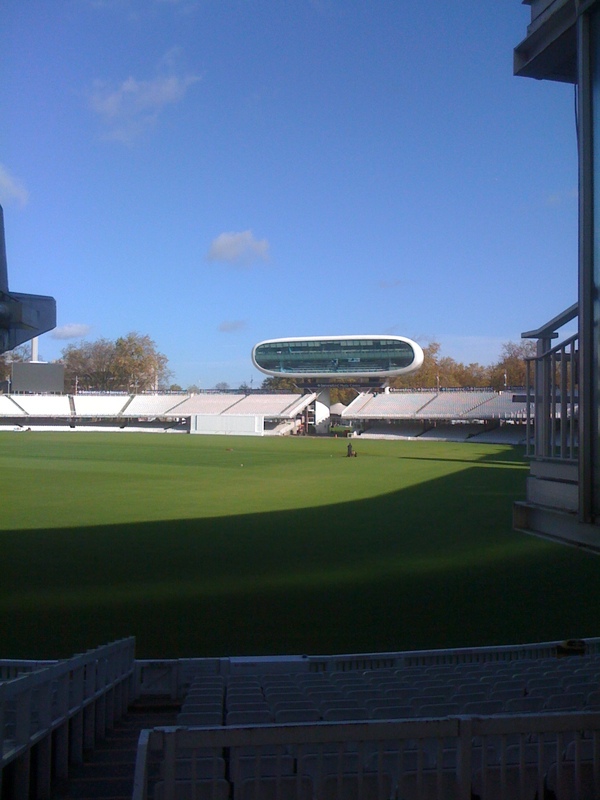 The event was held at Lords cricket ground (some kind of sports theme going on as last year it was a Wembley stadium). Amongst the many debates that took place, the most interesting speaker was Bill Thompson, a leading technology writer, who spoke of the need to continually change, in order to keep up with the way the internet evolves. Although 2020Media is very well established in internet terms and is now 10 years old, we never forget how we gained our place in the UK internet marketplace and continually try to improve and involve the services that we offer. A good place to check out the latest products is at our Offers page.